A lovely bit of water, about 3 miles of unspoilt & little used waterway. This section was cut off from the network in the 60's when the M6 was built. 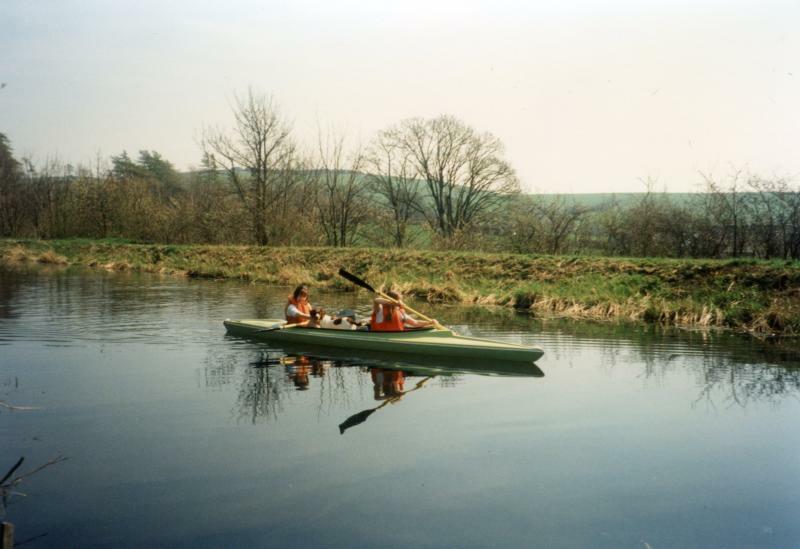 Our Granta canoe about 25 years ago. We lived next to the canal back then. 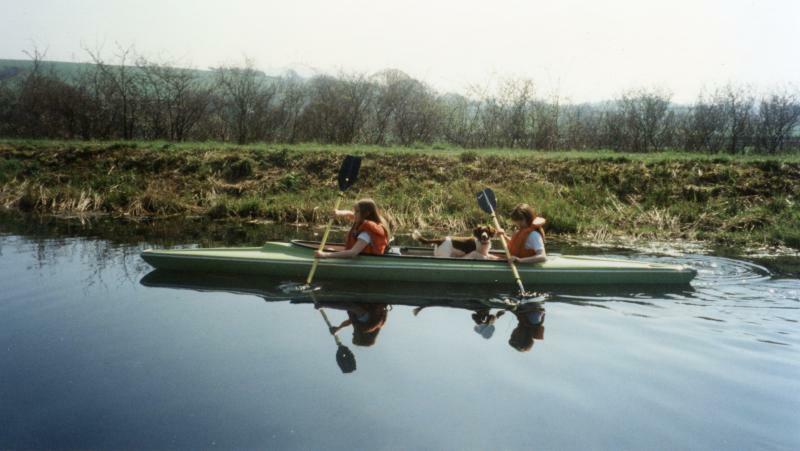 Launch at Field End or Crooklands. The bit at Stainton Cross is de-watered at the moment due to a collapsed aqueduct from the Storm Desmond floods, hopefully to be restored & rebuilt soon.